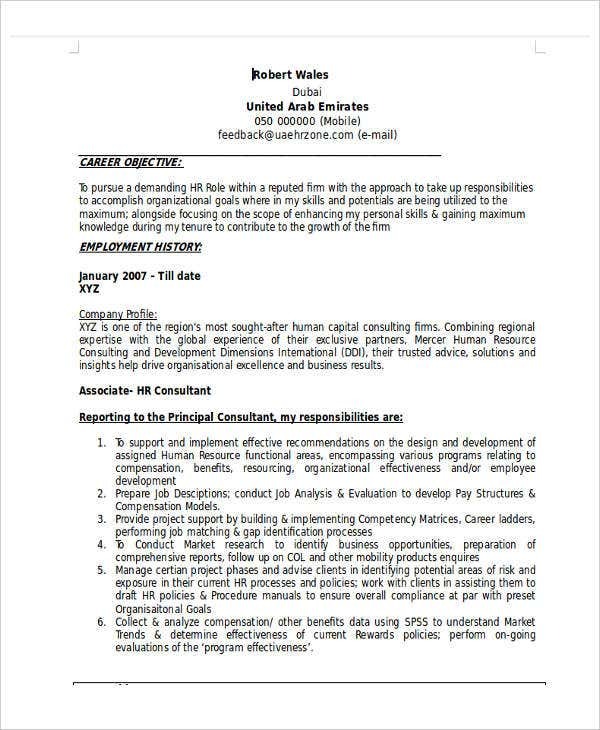 Writing an eye-grabbing Resume Format for someone who has no working experience in the field or in any industry somehow sounds like an impossible feat. Fresher or not, writing a resume is always a challenge and much even more so when you are trying to tailor it to the requirements of the job you are applying for. If you are one of those who wants to get in the HR working industry with zero to none experience but have the educational background and certification that can back up your qualifications for the position, read through this article to get some helpful tips with writing your own resume. 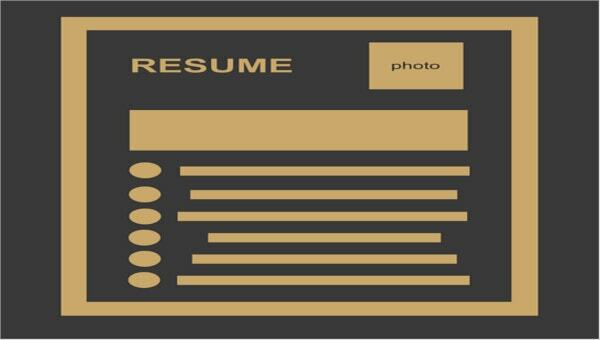 Resume is such a daunting word, especially for those who are inexperienced and just about to venture the working life. Before you start writing your resume, read on our Resume Template for Fresher post to have a better understanding on writing your resume. After countless research on the HR role job opening and gathering information on what the position requires, you then must start gathering all the relevant and helpful documents to back up the content of your resume. Your information. You have to make sure to indicate your full name, complete address, and contact details such as your landline and mobile number and your e-mail address. 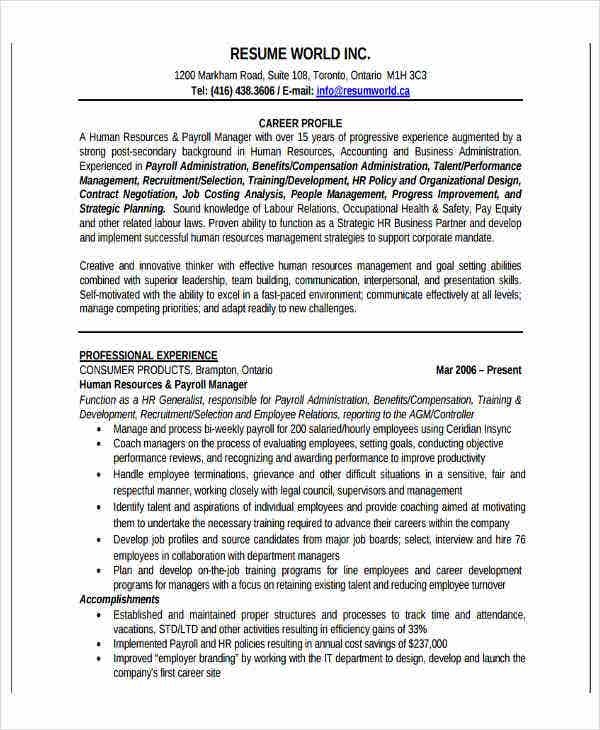 It is important that your potential employer knows who sent the resume, and your contact details allows the employers to contact you conveniently to clarify some part of your resume or to ask you to come in for an interview. Objective. As a fresher, the objective would be proven the most challenging part. 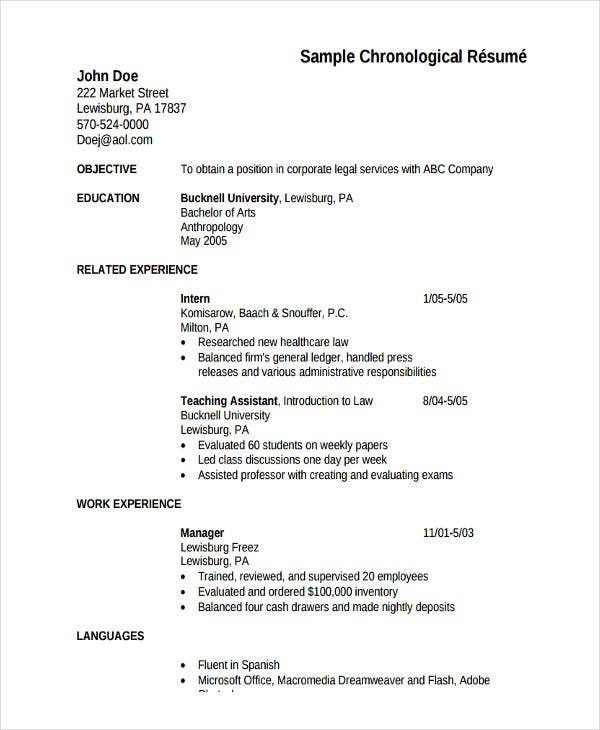 However, there are ways to still make your resume eye grabbing. Indicate your career goal and what achievements you are going to attain as someone who got the job. 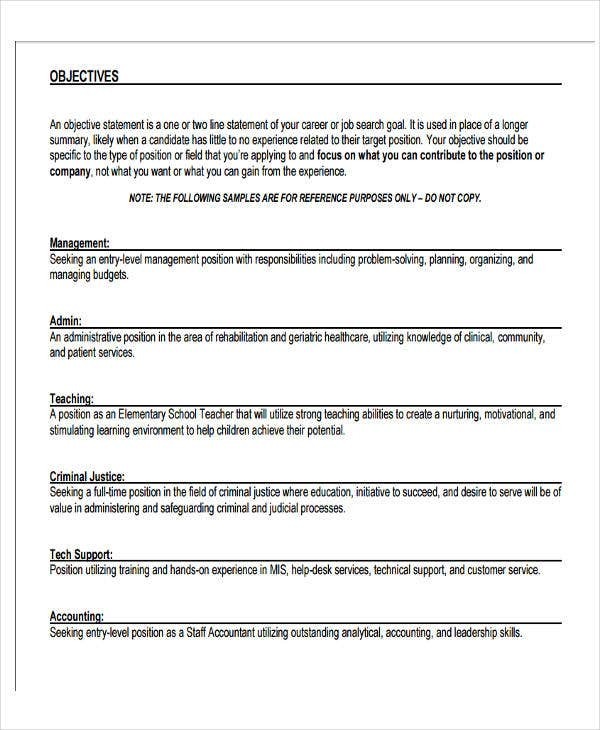 Advertise yourself by indicating some of the qualifications you have that could help you in landing the job. Qualifications. Even without any experience, you still have some other aspects you can consider as a qualification. Certificates and other training programs you’ve attended that is related to the role you are applying for could still help you get that job. You must indicate then in a clean and concise manner. Educational background. Your educational background and achievements attained and your extracurricular and public program involvement allows your potential employer to asses how you are in a community. Skills and strengths. You don’t need working experience to be able to have skills and strengths that helps you in qualifying for the role you are applying for. Cite a brief and concise statement on the skills and strengths you think you can offer to the employers needs and contribute for the benefit of their company. A resume is one of the most important letters you will ever write in your life as it is a key that allows you to open doors to life changing possibilities. It is important to us that our resume would serve its purpose. 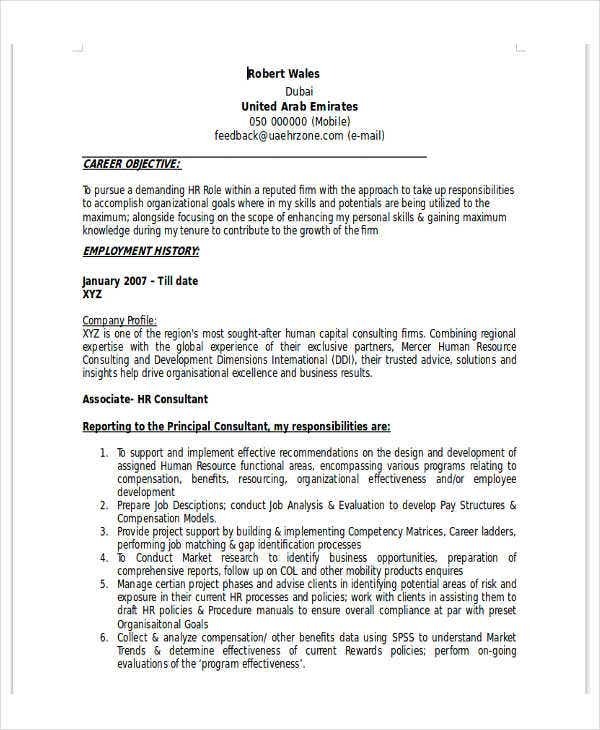 If you are still unsure on the roundabout of writing your resume, above are samples and more from our website that you can download for free in PDF and Microsoft Word formats that you can use as a reference material. 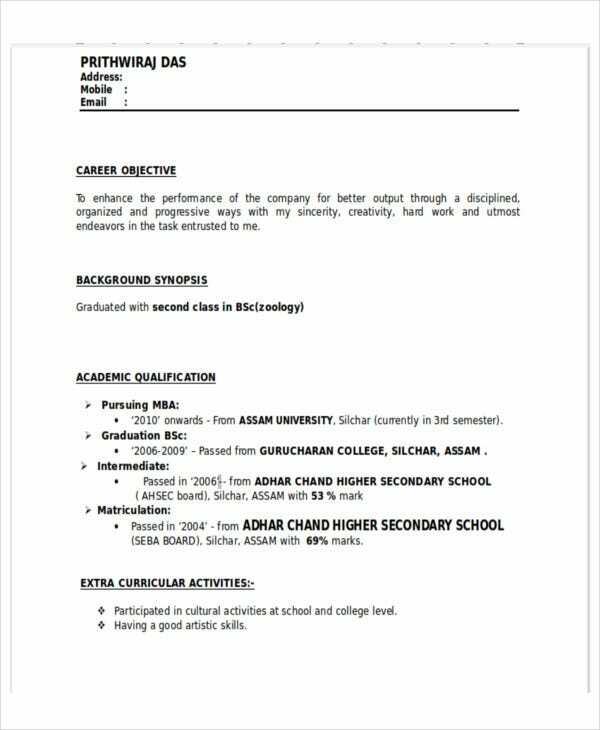 Check out MBA Resume Template to see other various samples. 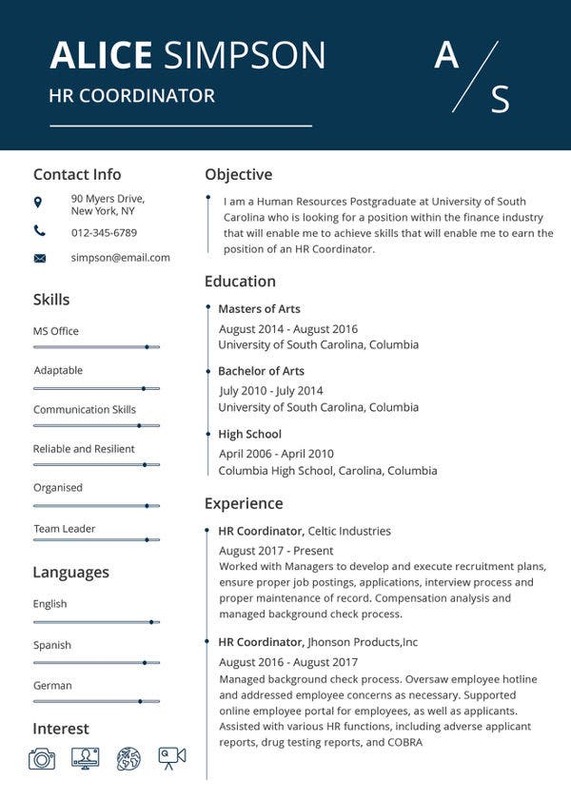 Feel free to peruse the pages on Template.net to find more resume templates to master your resume-writing skills.